· Analyze your work-outs: PIQ ROBOT™ Blue automatically records all your work-outs no matter what you do: shadow boxing, bag, mitt training and/or sparring. · Measure your punches: PIQ ROBOT™ Blue measures your speed of punch, your G-force at impact, and your retraction time for all your punches. · Get your Winning Factors: PIQ ROBOT™ Blue gives you data that will allow you to improve your game and win! · Leaderboards : With these leaderboards, you get to choose who you compare yourself to (everyone, your friends, their friends), when (yesterday, this year, all-time), and where (globally, per country, or right down to your home gym). · Community: Share your best performance and your Winning Factors on social media! Includes: One PIQ Robot™ Blue, one charger, one mounting wrap. Can be used on either hand or second unit can be used to log both hands at once. 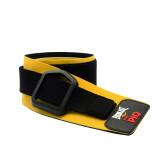 Because neurones are stronger than muscles, PIQ brings Intelligence to your sport sessions to lead you to Victory. PIQ ROBOTTM Blue is a last-gen boxing tracking that will record and analyze all your work-outs. The Everlast and PIQ app gives you access to meaningful data on your sessions, be it the number and the type of punches you threw, their power or their speed. Everlast and PIQ is useful for boxers, no matter what their level is by analyzing thousands of datapoints per seconds of training or sparring. Thanks to Everlast and PIQ, you’ll know exactly what you’ve done right and where you could improve. 1. Download the Everlast and PIQ app on your smartphone and pair it with PIQ ROBOT™Blue. 2. 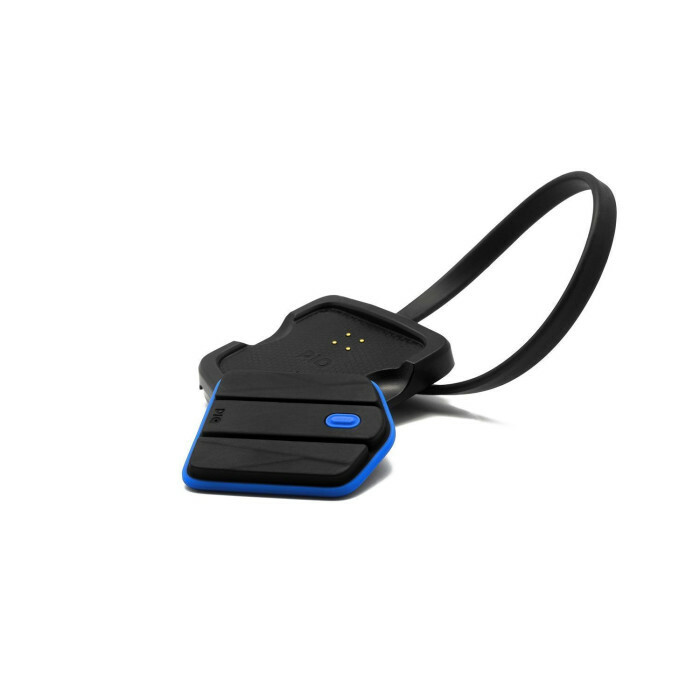 This featherweight sensor straps onto your wrist thanks to a specific strap – that you can use with or without gloves on – to track all of your work-outs. 3. Each punch is recorded to give you data on your strengths and a full overview of your training. 4. The Everlast and PIQ app transfers automatically all your data onto your phone where you’ll get access to graphs of your data, highlighting your best movements to allow you to improve during your next sessions. 5. You can then share your performance with your friends.